Stories are an important part of human traditions, and one of the most powerful ways to deliver a message – especially if we ca relate to the story. 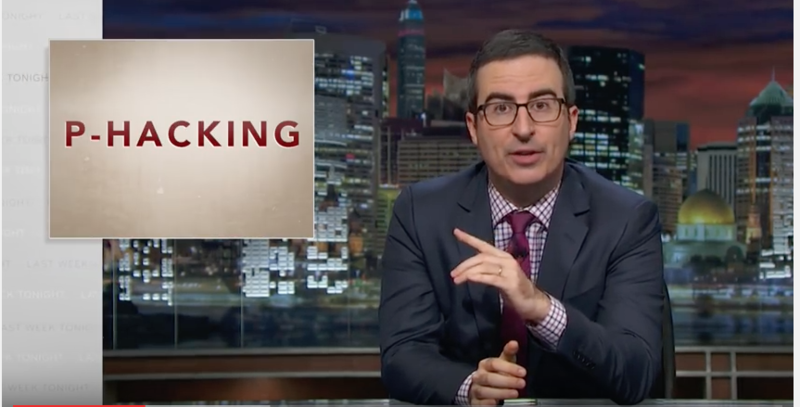 But no matter how compelling and convincing a story related to health and healthcare may be, it can never be a scientific proof. The story does, however, have a crucial other function in documentation and improvement of healthcare. Whether we call them stories, anecdotes, narratives, cases, or examples, they have always been a crucial part of human tradition. 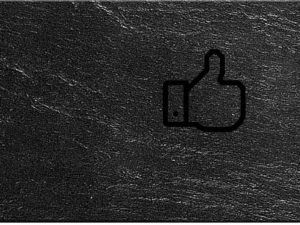 From the caveman’s postings on the cave wall to the Facebook member’s postings on the Facebook wall, we use narrative, pictures and stories to deliver a message and present our viewpoint and experience. 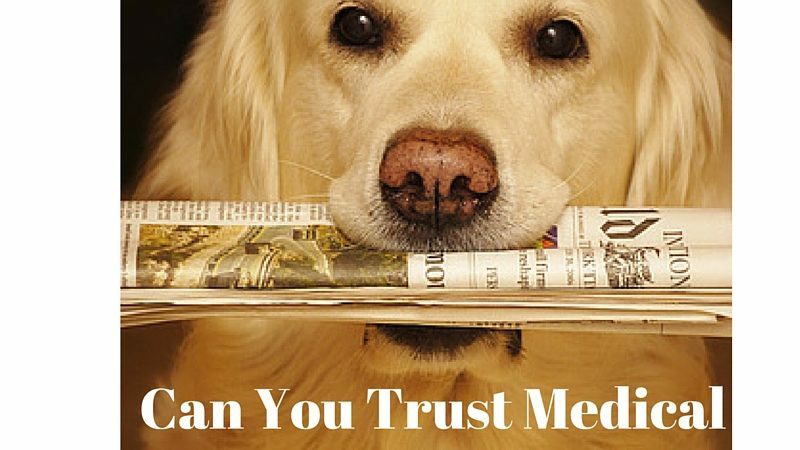 Multiple neuropsychological studies have demonstrated that it is far more easy for us to remember information if it is linked to a story, and especially a story where we can identify our self, and if the story has strong emotional content. 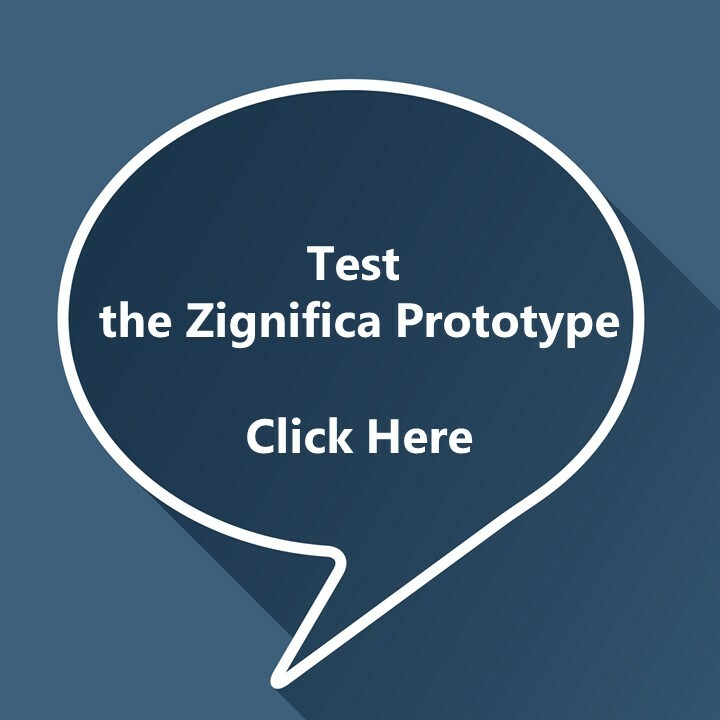 Advertising agencies use this to get their message across in the few seconds they have our attention, and it is widely used in pharmaceutical and other health-related commercials. 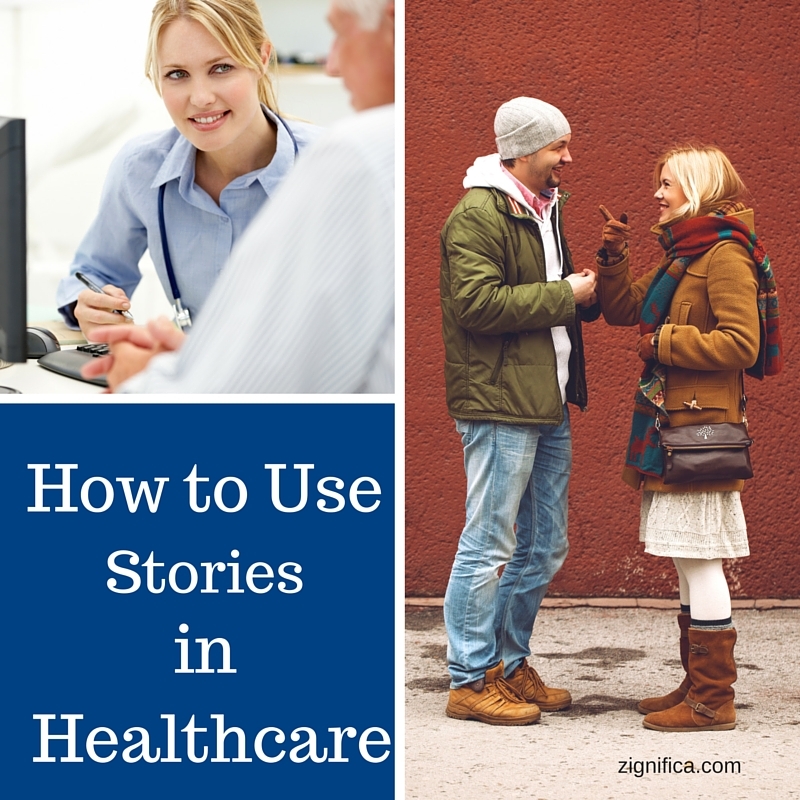 Stories are often very powerful in healthcare as well, and the mechanisms are the same. The story will often have emotional content whether right or wrong and since we all are potential patients or relatives, our identification with the substance is very high. Of course, the impact of stories are high for us; we have learnt much about how to navigate in life from stories. We have been told what is dangerous for us (and it would not make sense to test that), and what is right for us. However, to know what is right and advisable we need to check, and can not just trust the stories. That is where clinical research has a crucial role. The closer the people in the story are to you, the more powerful its effect on you. This fact has been shown to influence decisions we make throughout life, including decisions about our health. The power of such stories is often called availability bias. The stronger the protagonist in the story is to us, the stronger it’s impact. If a close relative, friend, or colleague or even a celebrity is experiencing a health-related problem or even catastrophe, it has a high impact on us, also regarding our health, and may, or perhaps will, guide our decisions. Clinicians can be influenced by availability bias of stories too. It can come from a personal experience with a patient either right or wrong, a case they have heard about from a colleague or something they have read. Just as for anyone, availability bias is stronger the closer the story is to the clinician. 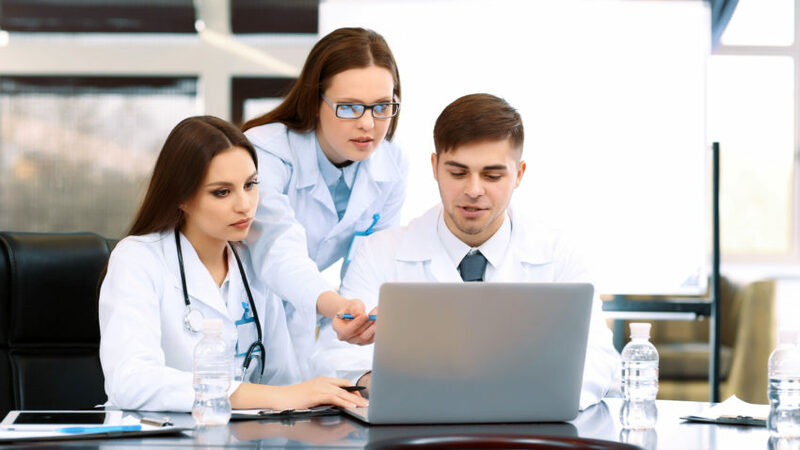 Case studies are increasingly used in clinical research, by presenting one or more cases in a paper to describe a rare problem, to create awareness, a new method to solve a problem etc. This may be substantial, but it can never be used as “evidence”. Even if several cases are described and something common is discovered, it is not usable as scientific evidence. The reason for this is, that it still is only some cases, and that they are (or can be) cherrypicked whether intended or not. To be useful as proof, data must be collected systematically in well prior defined ways, and analysed using accepted methods. 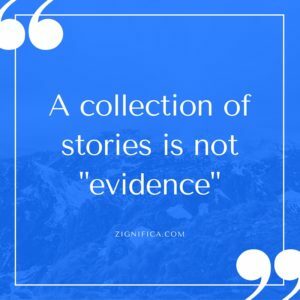 A collection of stories is not evidenceSo the content of stories, also those presented in scientific medical journals, can not and must not be generalised. But the story can contribute with some very compelling information to us. A story or case can disprove and challenge the state of the art, by describing something unnoticed or unexpected. This can then serve as breeding ground for new theories and hypothesis; that may lead to regular clinical trials. In clinical trials, criteria are used to include and exclude persons from entering the trial. These criteria can be based on age, gender, co-morbidity, use of medication and much more. 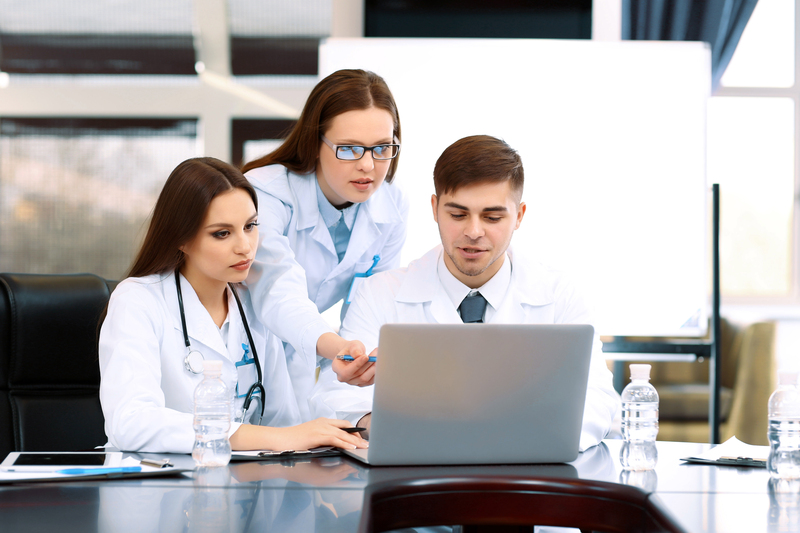 The case study, the story, can provide us with examples of how treatment and diseases behave in real life conditions, rather than in the somewhat artificial world of clinical trials and can thereby provide relevant documentation. Hopefully leading to proper designed and conducted clinical trials. Still, can a case story or even a collection of cases be used as scientific proof of anything, and must never be generalised. 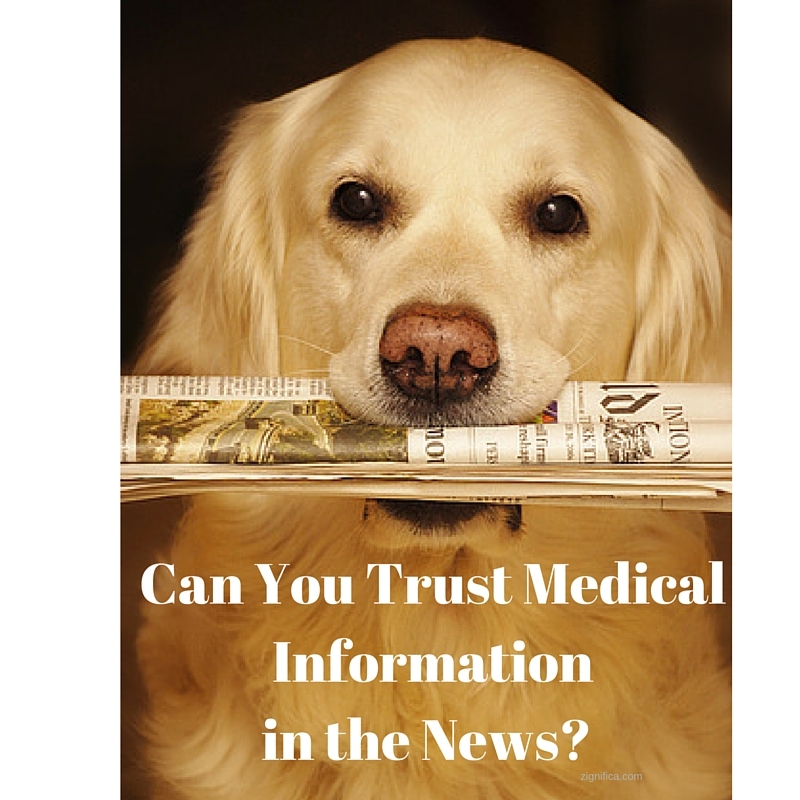 Can You Trust Medical Information in The News?